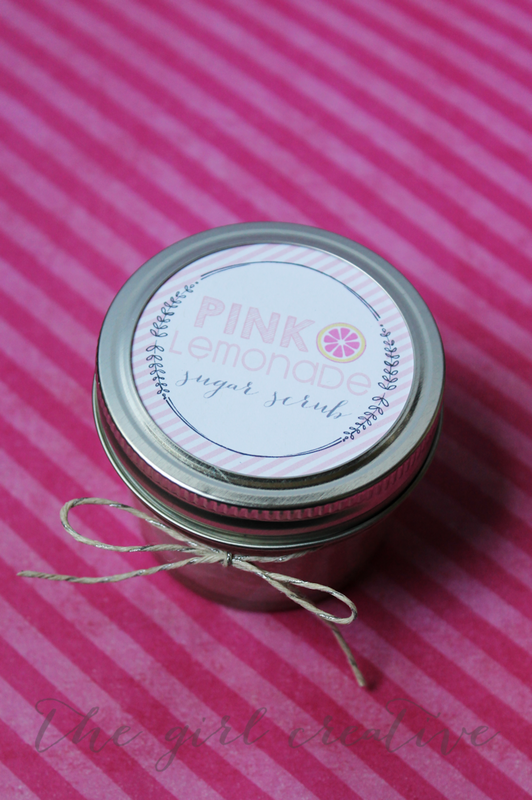 Pink Lemonade Sugar Scrub makes for the perfect rainy day activity to do with your children. Make a batch and share with friends. I’ll even supply you with the jar labels. 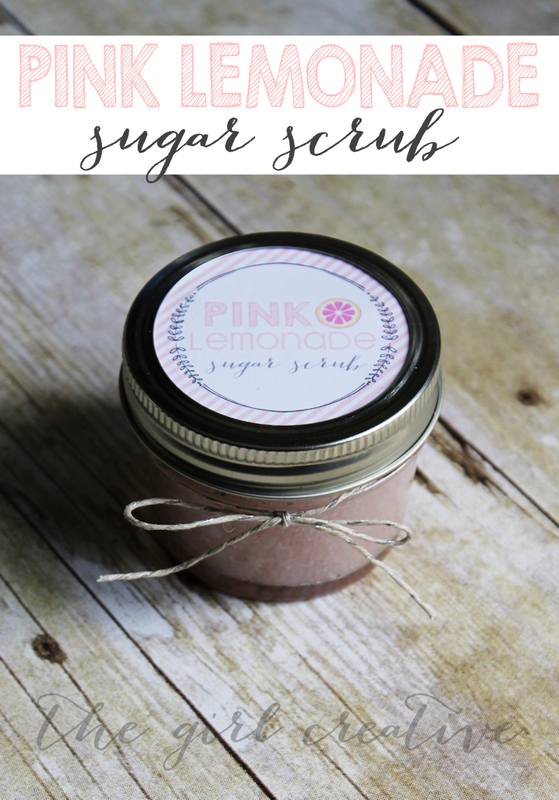 I am so happy to be sharing this DIY Pink Lemonade Sugar Scrub recipe with you today! Like, really really happy! It’s one of those projects that you think up in your head and are completely over-the-moon thrilled when it ACTUALLY turns out the way you planned! Now, let me just say that I know I’m not the inventor of sugar scrub and there are a ton of great recipes out there for it. One of the most popular posts here at TGC is actually a post featuring 15 Homemade Sugar Scrub recipes so the idea of sugar scrub is not new. I will however say that I don’t think I’ve seen it made quite like this before! Earlier this year I made this fun winter white sugar scrub which was tons of fun. I knew that I wanted to come up with something for the summer. And seriously, what says summer more than lemonade, amiright? Love, love, love how this came out! Take your sugar and your lemonade mix and combine in a small bowl. If your coconut oil is still in solid form, measure out 1/4 C and microwave it for about 15-20 seconds to turn it into a liquid form. Stir oil and sugars together until well blended. Add 1-2 drops of Doterra lemon essential oil and stir. Increase drops one-by-one until you get your desired scent. This amount fits perfectly into a 4 oz mason jar. 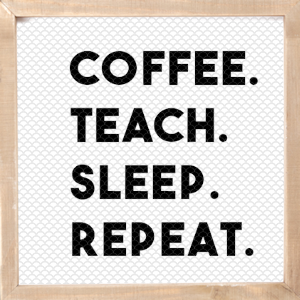 If you want to make more than one, just double, triple, quadruple, etc. each of the ingredients. I’ve made sugar scrub before a bunch of times. This was my first time using coconut oil. Let’s just say that I will be using coconut oil from now on. I was pretty amazed at how soft my hands were even a few hours after I had used the pink lemonade sugar scrub. 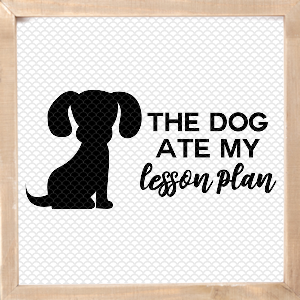 I created these fun coordinating printables for you to download. This sugar scrub would make a fabulous teacher appreciation or neighbor gift. 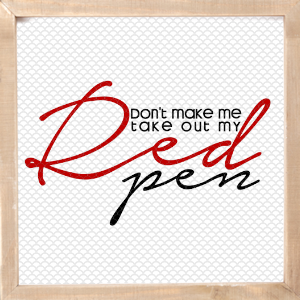 I’m also thinking it might make a super fun baby or bridal shower favor. 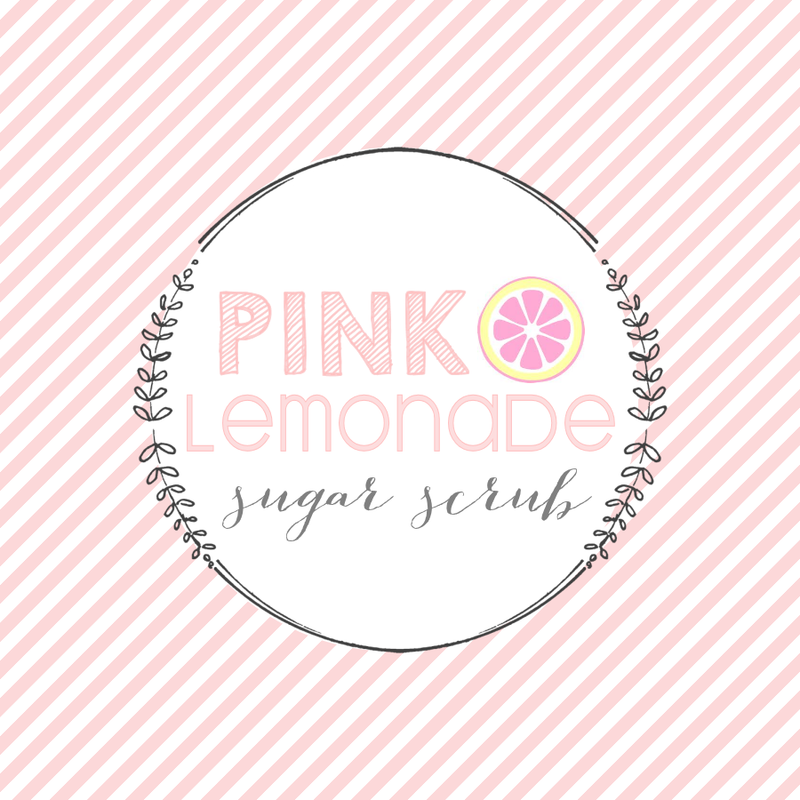 Download includes a full sheet of Pink Lemonade Sugar Scrub labels. 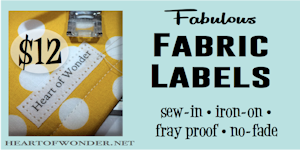 (6 labels per sheet) Print out on card stock or full sheet labels. I prefer to print mine out onto card stock so that I can reuse my mason jar lids easily without the extra work of trying to get the label off. This sounds so yummy! (I know it isn't for eating, but I couldn't think of a better word.) 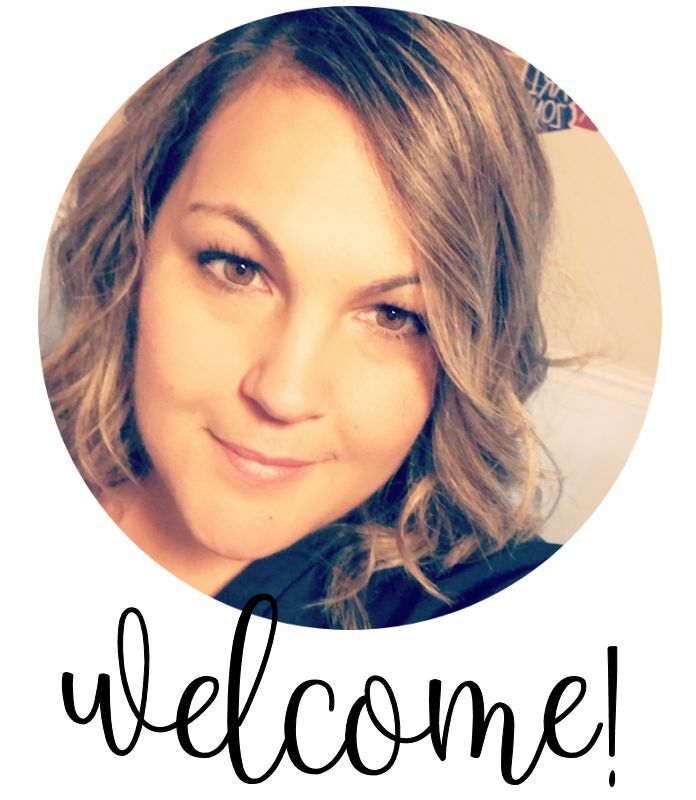 :) Thank you for linking up and sharing at The Creative Exchange! i LOVE this! How long does it stay fresh? With the drink mix, would you have to keep it in the fridge? Can you use grapeseed oil instead of coconut oil? I find that it's not an exact science. I tend to play around a little bit with the sugar and the oil (whichever one I'm using) until I get the consistency I want. If you want a looser consistency, just increase the oil a little bit at a time until you get it the way you want. Just be sure to follow the scrub up with a hand soap so that your hands aren't greasy from the extra oil. Hi! I was wondering if this scrub dyes the skin pink? I would like to give this as a baby shower favor but do not want to turn the guests pink. Where do you buy the .48 oz. Lemonade packets? Can only find .17 oz???? Thx so much! Cant wait to make it for bridal shower! I was expecting the scrub to smell more like pink lemonade. It is just so coconut-ty smelling...instead. Note: I couldn't find the drink single mixes shown so I purchased the pink lemonade drink mix, store brand similar to Country Time, in a large container...and measured out a tablespoon. Any suggestions? I want to try these for my baby shower as party favors, but i am wondering, what kind of sugar did you use? I am thinking about making these as favors for a bridal shower but just wanted to follow up on a couple questions - the measurements listed are for one jar, correct? When I measure out 1/4 cup of oil, it should be in a liquid state, yes? Does yours smell like pink lemonade and did it end up making your skin pink or anything? Thanks! 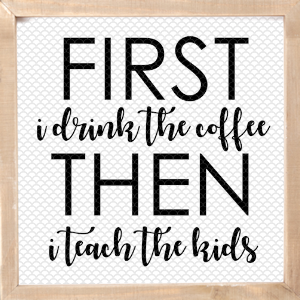 Ahhh, such a great idea! I'm making these as party favors for my friend's baby shower. 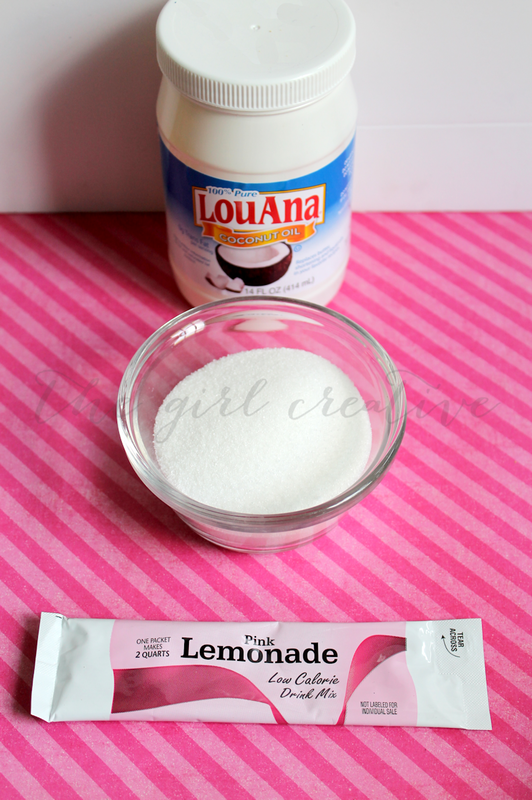 So I loved this idea for a girls baby shower, so I made an example batch and you can't really smell the pink lemonade. Is there a way to really get that smell? Did anyone else run into this? Hey Sarah! I updated the link. 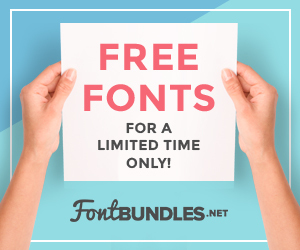 Please click the "Download" button. Thanks!